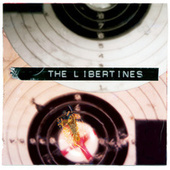 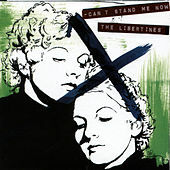 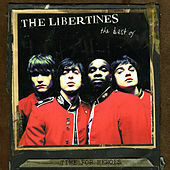 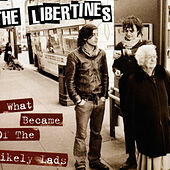 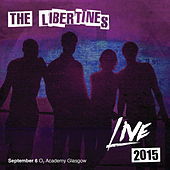 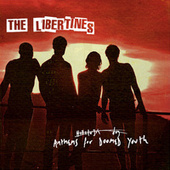 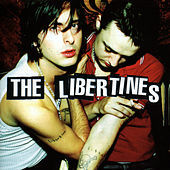 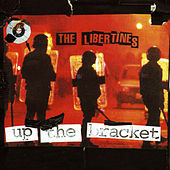 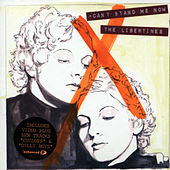 The Libertines' music celebrates the Class of '77 (the Clash's Mick Jones produced their 2002 debut) with abandon, while also tossing in nods to the romantic melodicism of everyone from the Smiths to the Strokes. 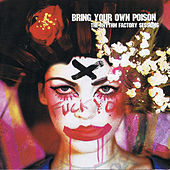 On their best moments, however, they play something wholly their own: relentlessly poppy punk rock, seething with wit and spittle. 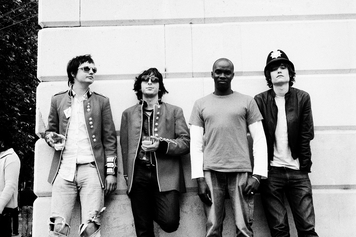 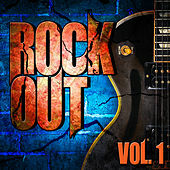 The group succeeds by avoiding polish, instead keeping the guitars ragged and rough, delivering a good time for those who prefer their knees up and jackets leathered.